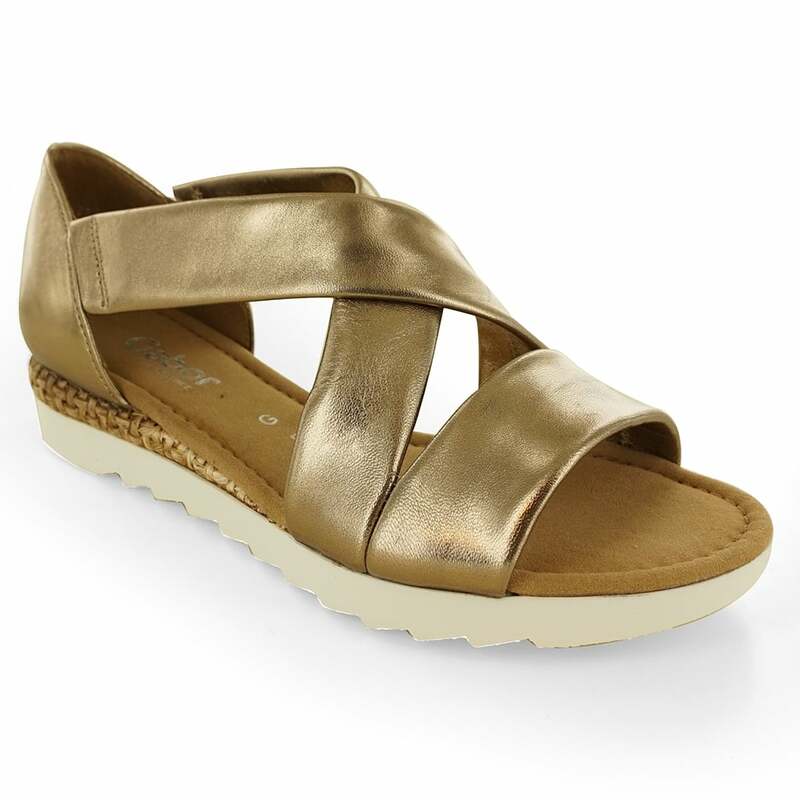 Grab a pair of the most comfortable sandals for Summer from Gabor this season. Crafted from premium leather upper they have a chic and stylish look, whilst micro-fibre footbed offers support and cushioning. With a thick rubber sole they offer excellent grip, whilst a short heel adds an element of height to any outfit. Pair with jeans, shorts or dresses for any occasions.